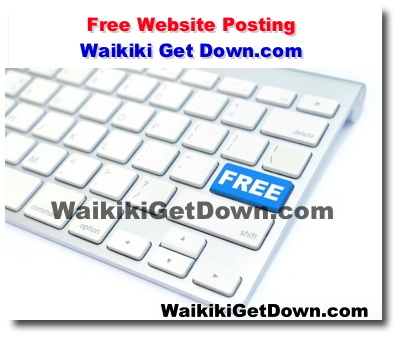 WaikikiGetDown.com drives to maintain a family friendly website. We reserve the right to reject any directory, calendar, news listing request. Listings deemed inappropriate, for any reason, will not be listed. 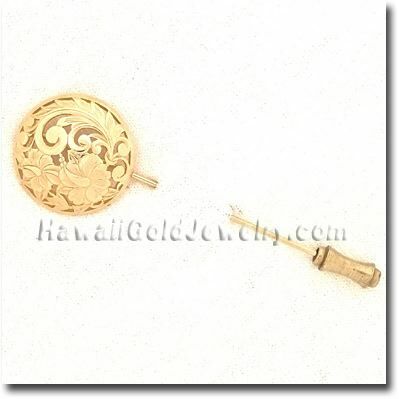 Approval of a listing does not constitute an endorsement by either the site administrator or WaikikiGetDown.com. Updates are typically made on Tuesdays. New business profiles and typically process on a monthly basis.